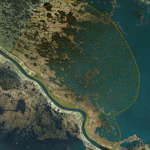 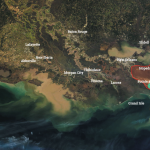 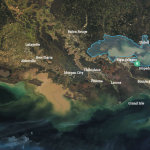 This sediment diversion project is planned for lower Breton Sound along the east bank of the Mississippi River, likely across from Port Sulphur. 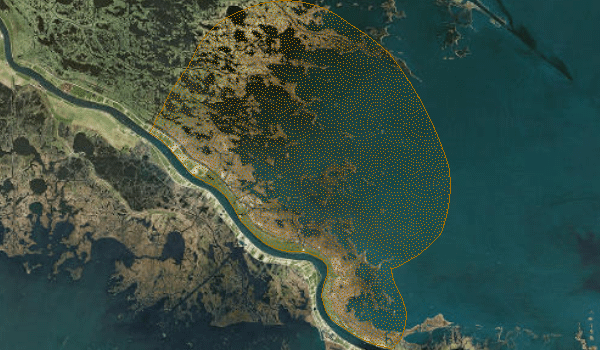 Below the reach of the federal, man-made levees on the east bank, the brackish and salt marshes in the influence area have low rates of loss relative to many other parts of the coast. 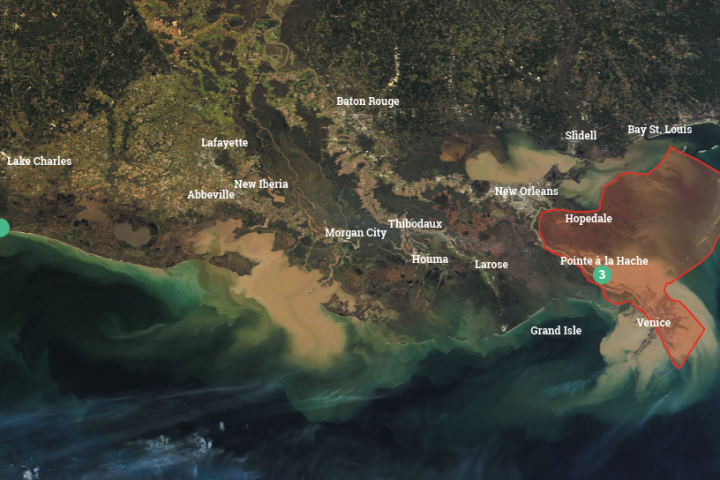 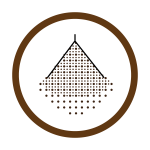 These low rates of land loss may be attributed to the sediment and fresh water these marshes periodically receive when the river overtops the banks during high flows. 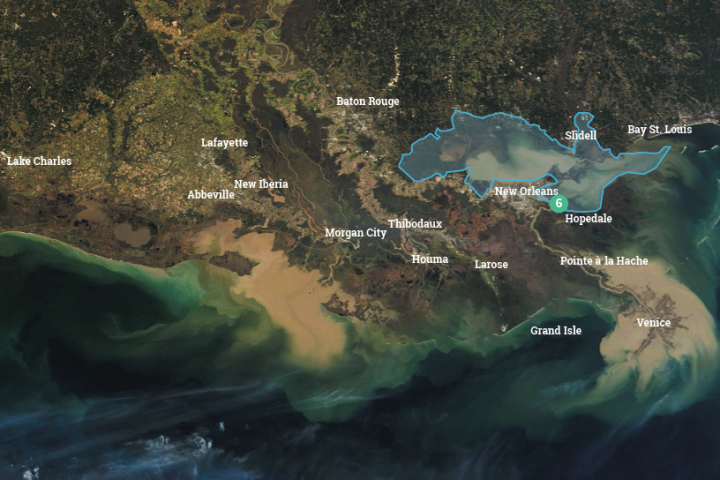 This project will divert sediment and fresh water into the basin to build new land, maintain existing marshes and increase the resiliency of the influence area to sea level rise and storm events.